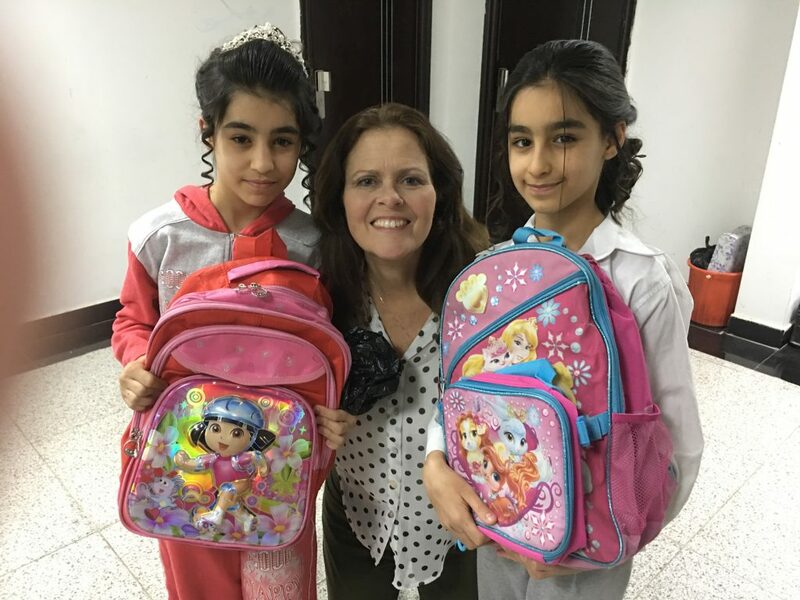 Last month we announced the launch of this fundraiser to provide backpacks, school supplies, uniform and socks and shoes for all the children in our sponsorship programs in Iraq, Egypt and The Philippines. The cost is $83.00. 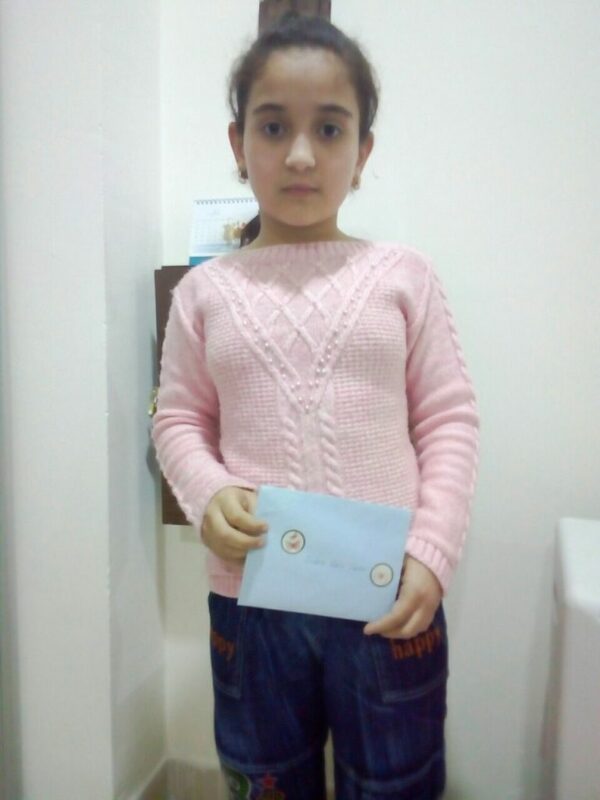 Any amount sent in for this project will be cheerfully used for these children. It’s our prayer that many of you will engage and chip in to help these children. 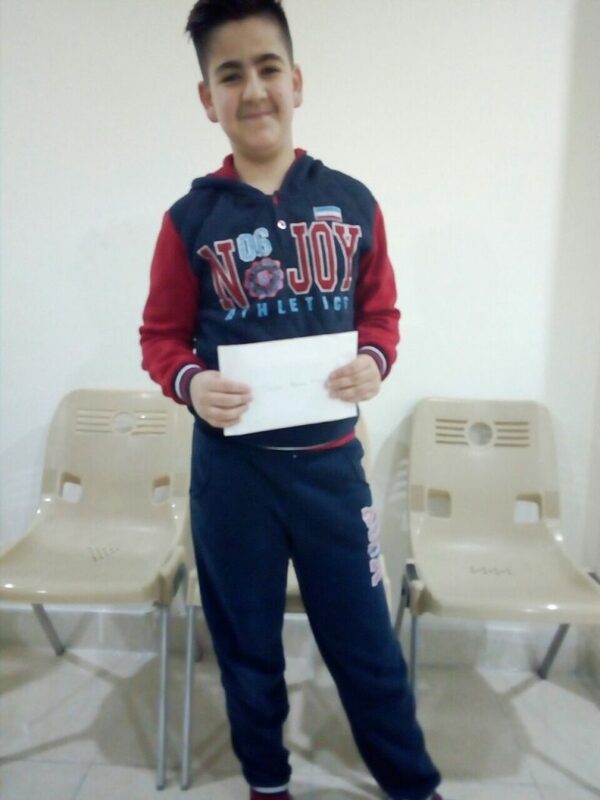 Sponsor Meets His Sponsored Child in Iraq An IM First! He walked to the gate looking up and down the street, and saw no one. He kept looking, his anticipation noticeable to the rest of us. But then Pastor Ken saw a little girl and her mother walk around the corner. As the little girl walked into the gate, he bent down, asking if her name was Noor. She grinned and nodded. In that moment, something very special happened as Pastor Ken Ford told her who he was and that he and his family were her sponsors! Both she and her mother were very happy. We are too; he’s the first IM sponsor to meet his sponsored child, and he won’t be the last! For the next few minutes he spoke with Noor and her mother as one of our team members translated. He relayed that his family wished they could be there too. 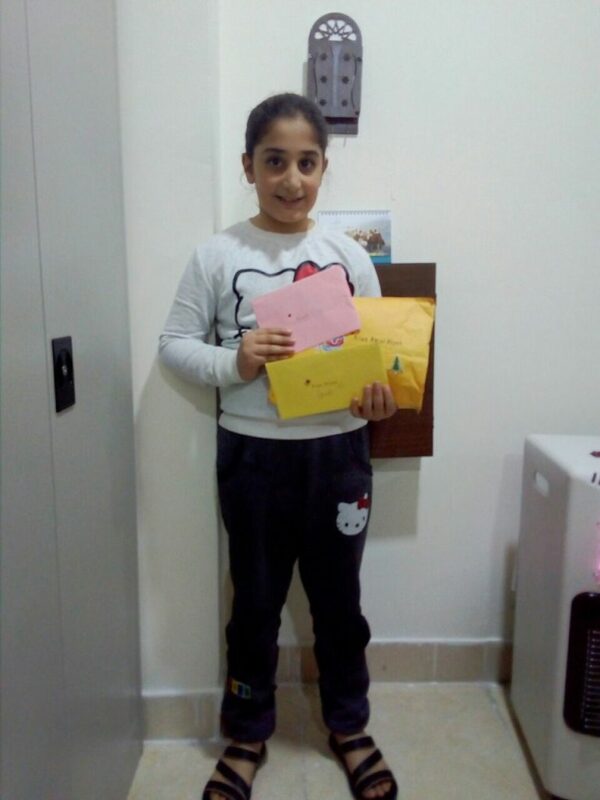 After giving Noor a gift and a letter from his family, her mother spoke and shared how much she appreciated the help her family is receiving from him through the program, especially the food packets. They live in a refugee camp and are ministered to by our teams and Pastor Sabre. Noor was quiet but smiled a lot, definitely happy to be the center of it all! For the rest of the day, Pastor Ken’s feet were about six inches off the ground! 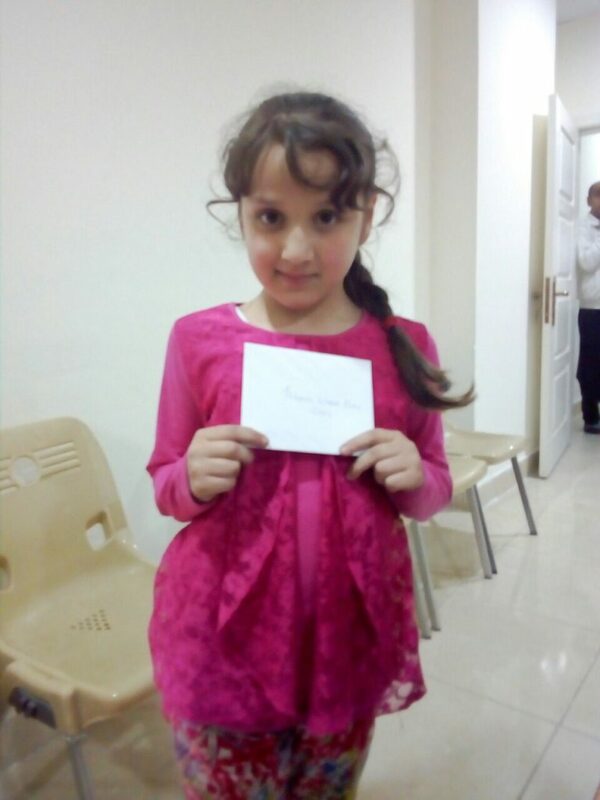 That day a refugee family in Iraq and another in Michigan became closer because of a little girl! You don’t have to travel to Iraq like Pastor Ken, but if you’d like to explore that idea, contact our office. The best ways you can bless your sponsored child are to pray for and write him or her. ANNUAL BACKPACK/SCHOOL UNIFORM CAMPAIGN BEGINS! On March 1st we begin raising funds so refugee children can receive a new backpack, school supplies and school uniform with shoes and socks. 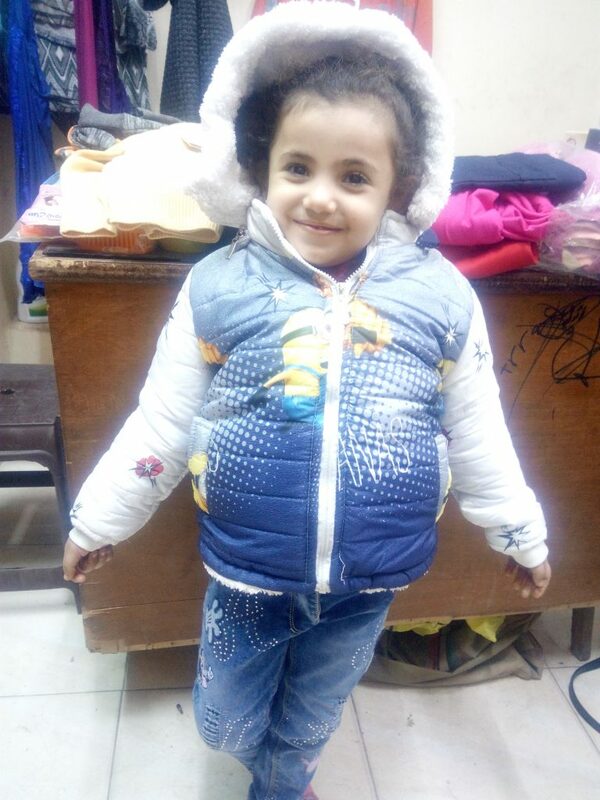 For $65 (or any part of this you want to give) you can ensure a refugee child in Iraq and children in our program in Egypt attend school this fall. 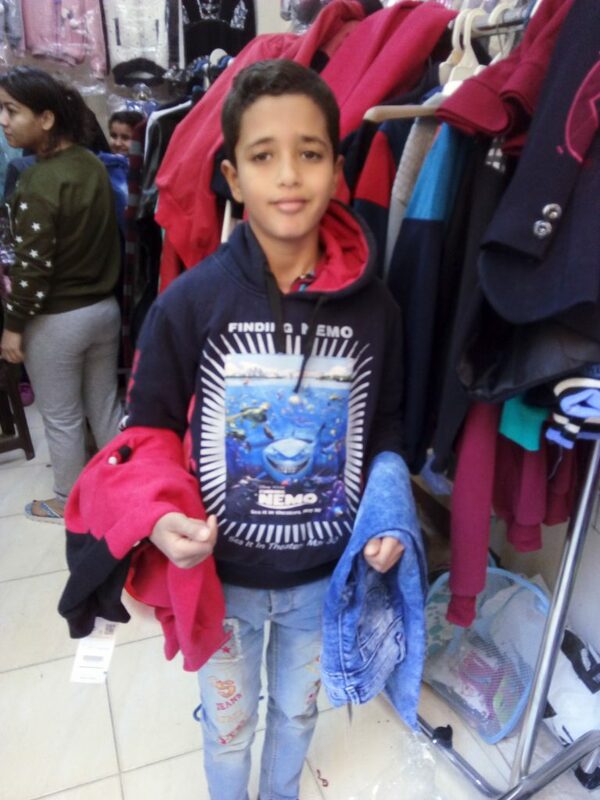 Go online and click Donate, and select “Backpacks/Uniforms for Refugee Children.” This makes a great AWANA, Sunday School or Vacation Bible School project. Thank you! Call Star, in the office, with any questions. 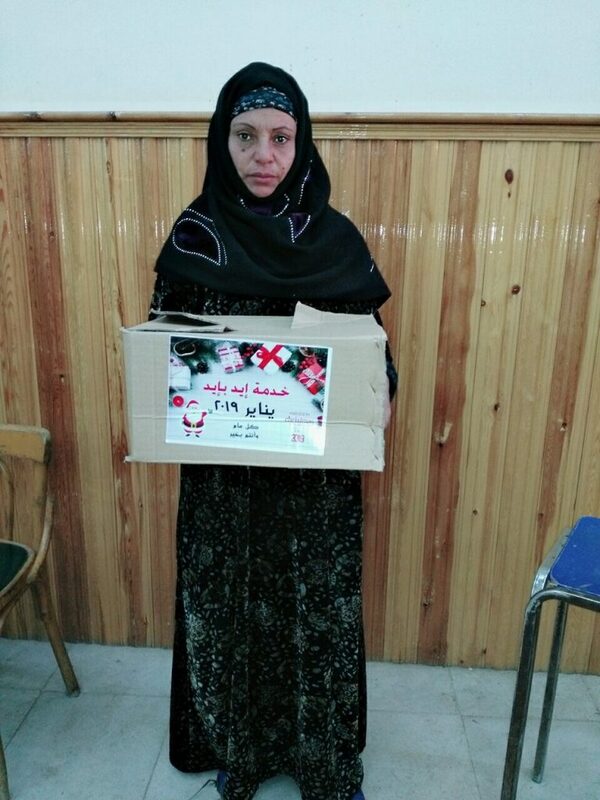 For our church plants in Egypt, this Christmas was a time to reach out with the love of Christ through food boxes. 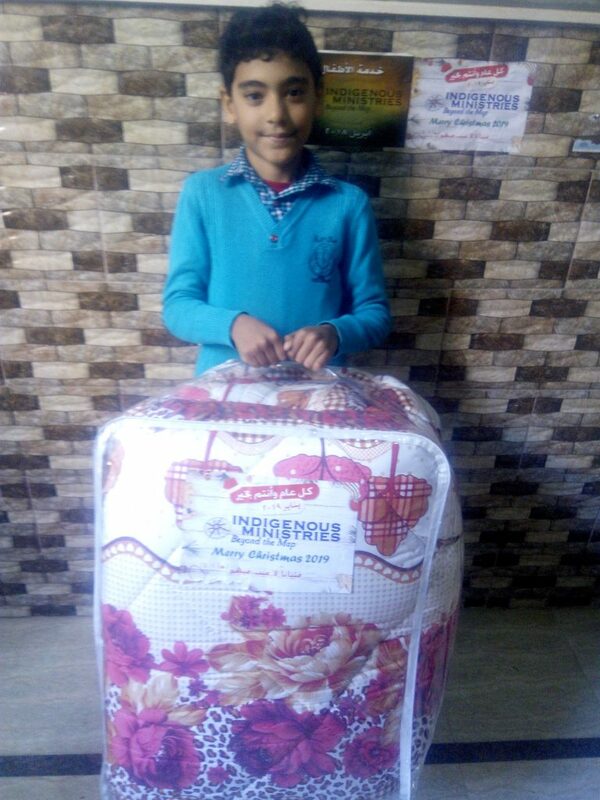 Dozens of families, including those in our child sponsorship program, received food and blankets and new clothing because of extra gifts many of you gave this Christmas. In addition, the kids enjoyed a Christmas party. Prayer requests: for our team of two pastors and six women who work each week with the kids in our Child Sponsorship Program, pray for spiritual fruit in the children’s lives, pray for the families ability to move ahead economically. Pray for the pastors and their personal times in the Word, for their marriages, for their children. Pray for protection for the Church in Egypt. Ready to Engage in Sponsoring a Child? 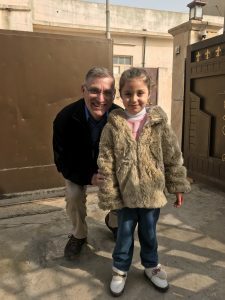 We have children available in Egypt and refugee kids in Iraq and we’d love to have you engage in this wonderful opportunity. For $39/month you can truly impact a life. Call our office or visit our website to engage today. Questions? Give us a call at 719-302-3028. Thank you! But we have 15 students who are not sponsored. You can engage with a whole sponsorship of $100 or if $50 works better for you, that would also be helpful. You can go on our website, noted on the left, or use the form below. This month as GBC students return to classes, we would like to thank our sponsors who underwrite the education of many of these students. Next month at GBC our US teaching team will be on the GBC campus contributing at the annual Winter Teaching Module. The graduation ceremony will also be held next month, as it usually is, to accommodate our US guests, and then the students return to classes for a number of weeks. We’re preparing a report of GBC’s alumni and how they are doing since their graduation, where they are ministering. 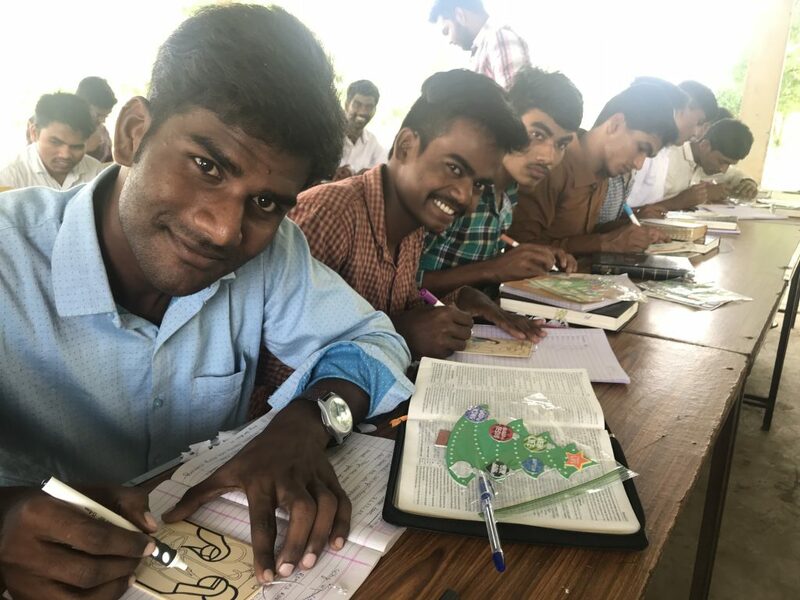 One thing is clear, the time taken in preparation of a solid biblical education continues to be a strong foundation for the long term ministry of these students. The alumni continue to contact our faculty thanking them for this vital piece of their lives. And we praise God for all our sponsors who each month are faithful to pray for and support.